Beach Hut Charm offers bespoke, handmade silver fingerprint jewellery personalised with your loved ones fingerprints, hand and foot prints, drawings, your own special message or paw prints. 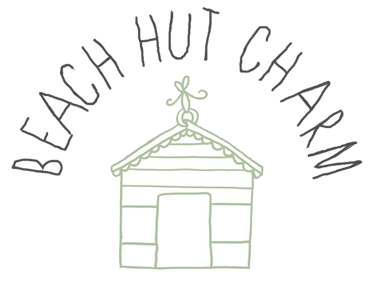 Beach Hut Charm produces silver fingerprint jewellery that is hallmarked at the Birmingham Assay Office. Beach Hut Charm hand makes silver fingerprint jewellery that is made from 925 sterling silver and not 999 fine silver, this making it more hard wearing.